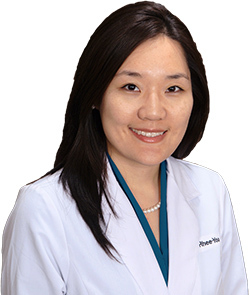 Dr. Joan Yoo recently relocated from Ohio where she had been in private practice for several years. Dr. Yoo has extensive training in many areas of dentistry, in addition to her comprehensive training as a general dentist. 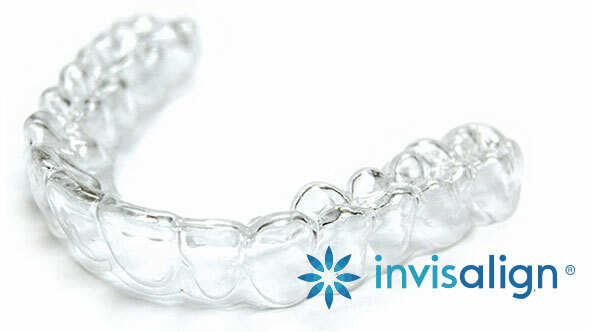 Dr. Yoo is a perfectionist in her restorative dentistry, and also is highly skilled in root canal treatments. She also enjoys seeing young patients. Dr. Yoo takes the "Golden Rule" very seriously and applies it to her profession, by treating each patient as she would have her own family treated. Having recently moved to the "DMV" area, Dr. Yoo is enjoying getting to know the area and all that it has to offer. Dr. Yoo enjoys spending her time with her family, including her two young children. [Two years] Serving families and children in need on a volunteer basis by providing dental care and education.